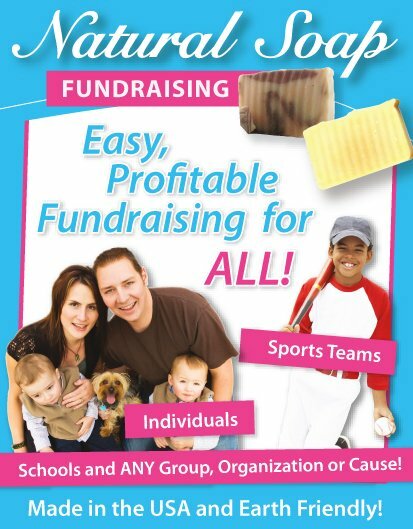 Even in its simplicity, a Penny Drive Fundraiser can be superbly profitable. The larger the base of participants you have, and the more competetive the drive is - The more funds you'll raise. 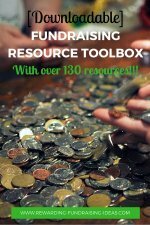 Split your organization members, youth, or fundraising team into teams/groups and have them compete to collect the most pennies from friends and family, etc.! For example, a School could have their classes compete in the Penny Drive Fundraiser. Each class is given an empty 5l or 20l water bottle that they then need to full with Coins and Notes. The team that raises the most money, or fulls the most bottles, wins the grand prize. And obviously you should have runner up prizes as well. 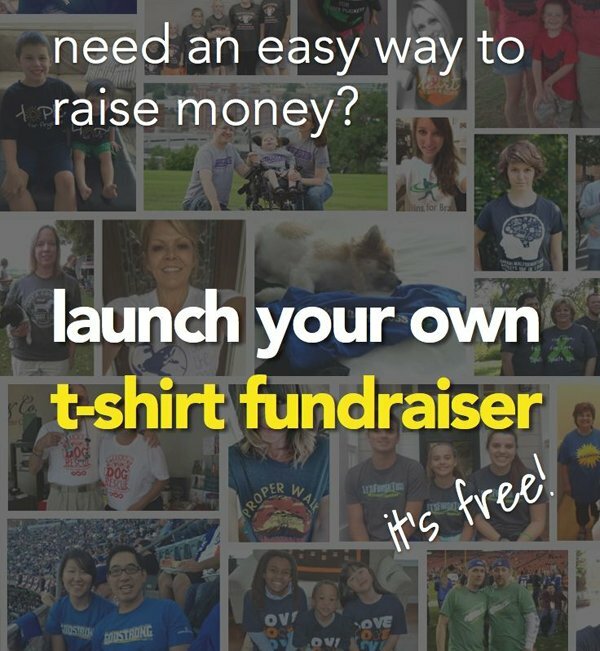 You can also get creative with this fundraising idea! 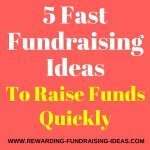 For example, what about rewarding each of your students with a box of smarties at the beginning of the fundraiser that they then need to refill with pennies. And of course they can then full additional smartie boxes that they've bought themselves. You then have prizes and rewards for those who full the most boxes, etc. ...By building a mile (or longer) of coins, for example around your athletics track. Collect coins through your teams and collection tins, and then lay those coins out to start building your mile! Build conversations about your drive on your website and Social Media accounts with loads of pictures and quirky comments. And get the local media involved to report on progress, create awareness, and inform people about how they can donate their spare pennies. 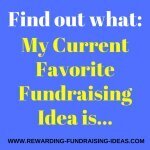 So What are Some Other Penny Drive Fundraiser Ideas? I've just touched on two creative ideas above - The Smarties Box Collection and The Mile of Coins. Teams specifically collect foreign currency that people have leftover from past holidays. Best time to do this drive is obviously just after a major School Holiday when many people travel abroad. Many people sit with unwanted or unused Gold. So, reach out to your community, members and supporters and ask them to donate their unused gold items. This is the most common methods for Penny Drives. Simply place donation boxes and cans in high traffic areas and next to cash tills. Click the blue link above to read more about successful Donation Box Fundraising. 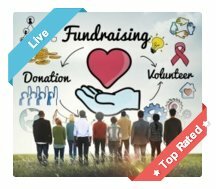 Another option you could look at is to run your fundraising collection drive online through an Online Donation Page. Or have the page there as an add on to your coin drive - If people don't have spare pennies to donate, they can then go online to make a donation. You can setup a FREE donation page right here. There are many ways of doing a Penny Drive Fundraiser. Be creative and have fun with it. Quite simply, the more people you have collecting coins, the more coins you raise. Do some math on what you think each participant can collect on average and make sure you have enough people to make the drive worthwhile. And if you're using Donation Cans, then make sure you have enough of them in great locations as well. Ensure that you have good enough incentives to motivate your teams and participants to really stretch themselves in collecting coins and cash. 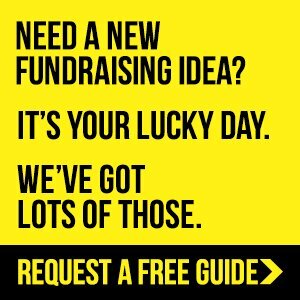 Obviously great prizes are an important motivation, but you should also look to motivate your fundraisers through the purpose of the fundraising drive. Make sure they're proud of the fundraising cause. Also continue to motivate and create excitement throughout the drive through announcements of who's leading and other updates! 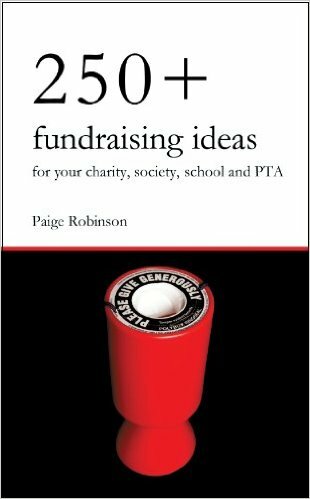 Many of the Penny Drive Fundraiser ideas will benefit greatly through good publicity. And of course, your organization or cause will also receive benefit from the exposure. 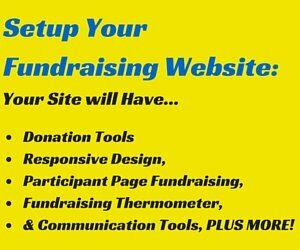 So make sure that you promote and publicize your fundraising drive effectively. Use your Social Media, encourage your participants and supporters to spread the word as well, and get local media involved. 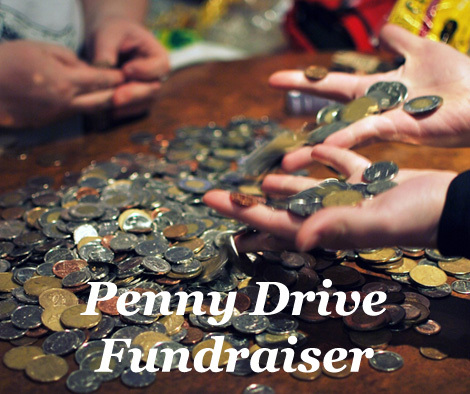 For more ideas on promoting your Penny Drive Fundraiser, read here. I wish you the greatest of luck and success!